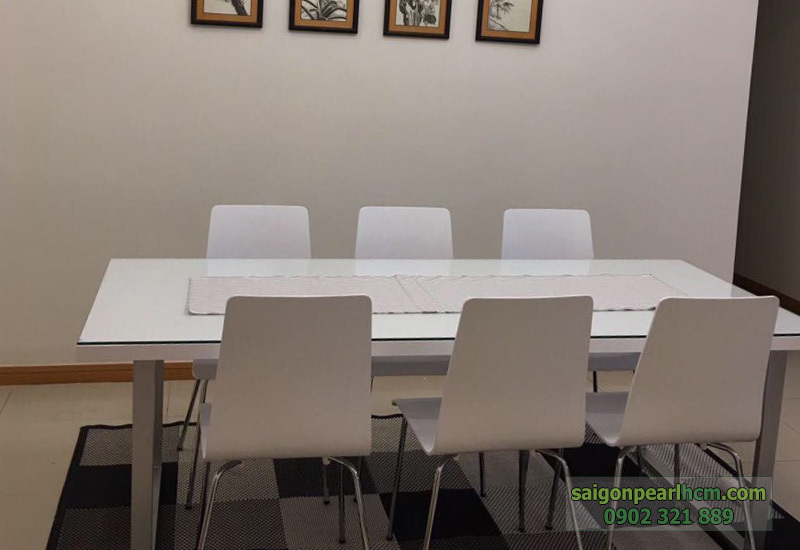 - 86 sqm no furniture, 3rd floor: 800 USD per monthy (included management fee). 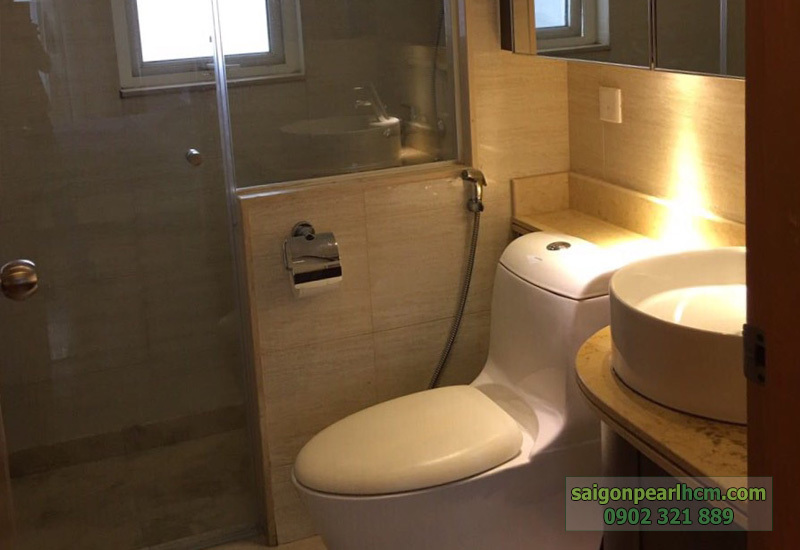 - 92 sqm fully furniture, 20th floor: 1,200 USD per monthy (included management fee). 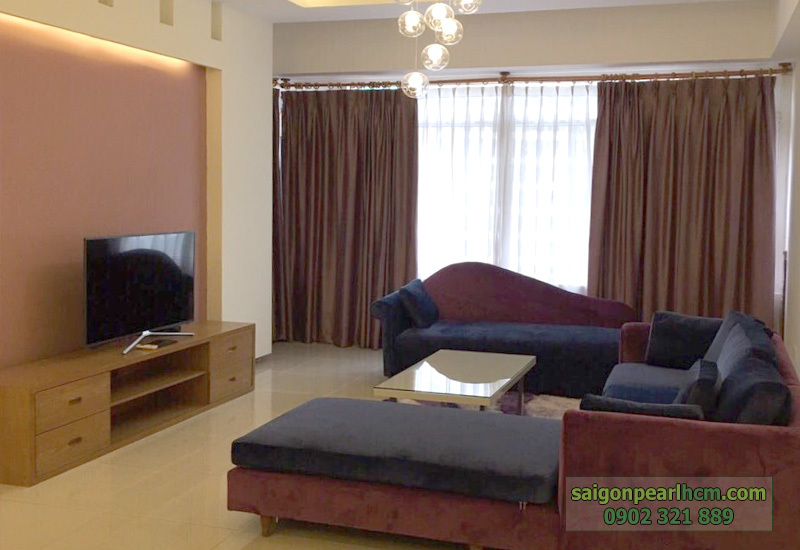 - 136 sqm fully furniture, 18th floor: 1,500 USD per monthy (included management fee). 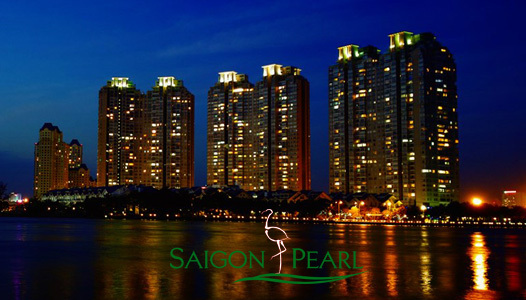 Saigon Pearl apartment has a high-level of facilities to meet the most essential living needs of the residents. 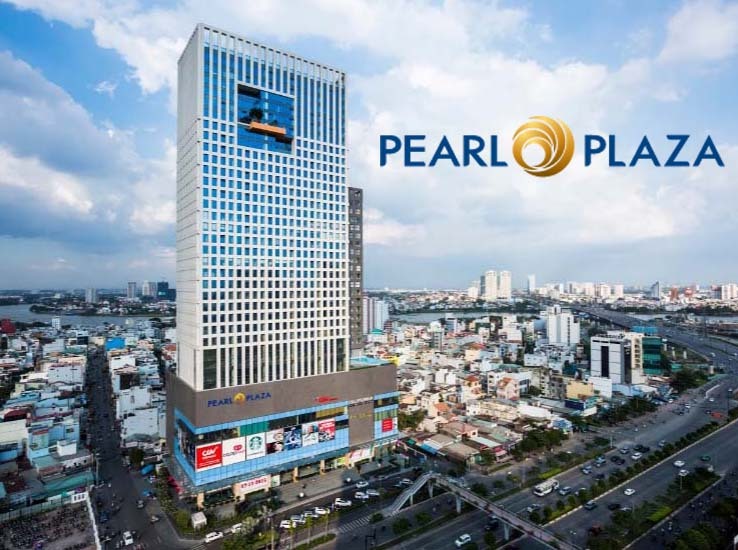 In addition, the Central Mark supermarket, furnishing store Uma, restaurant, mini bar, Pearl cafe, MFO ... will provide anything that you want as well as healthcare services such as spa, gym center to make your life become better. 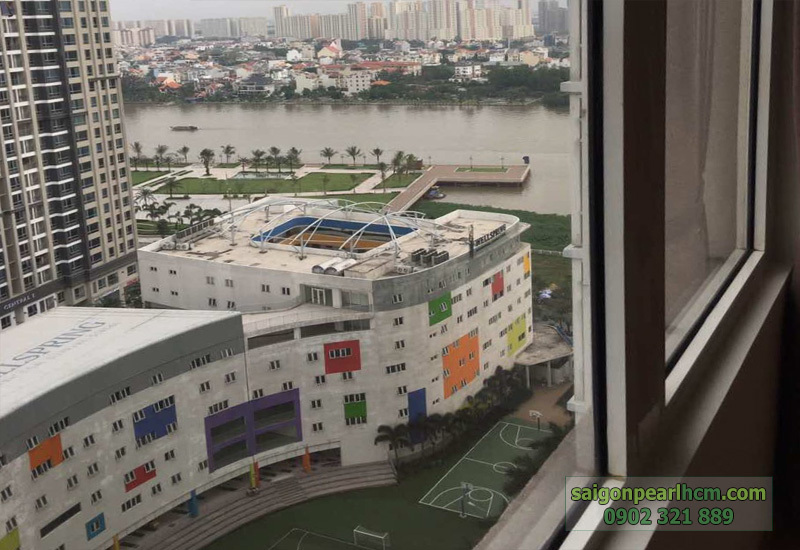 The density of trees surrounding Saigon Pearl apartment is stentorian, thanks to the Saigon river stretches one kilometer combine with the high floor apartments to create a wide view to enjoy comprehensive scenery of dreamy Saigon river as well as the delicate green park of Saigon Pearl apartment. 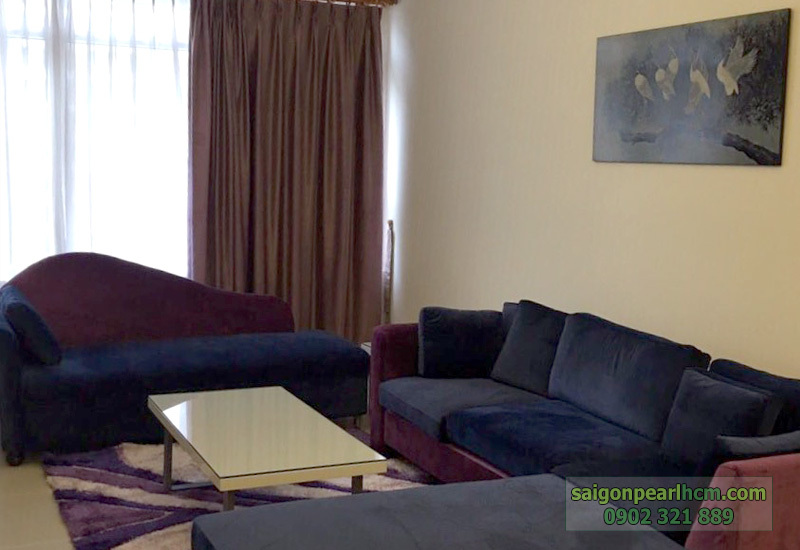 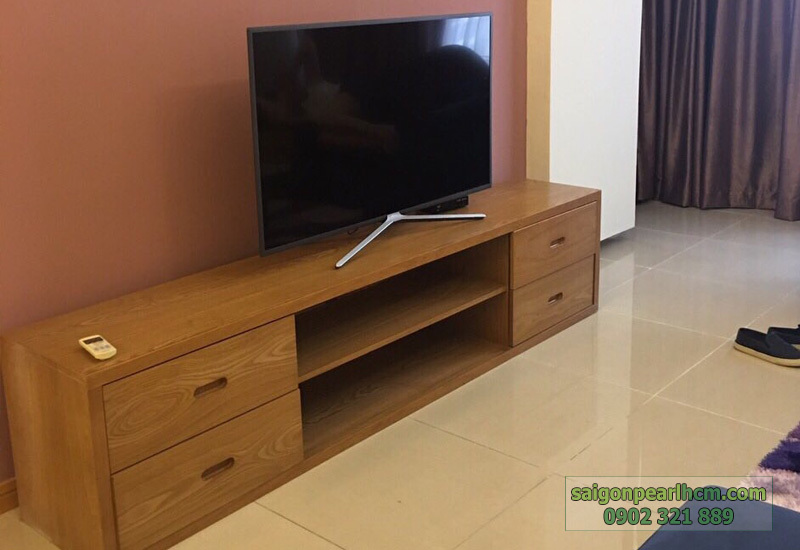 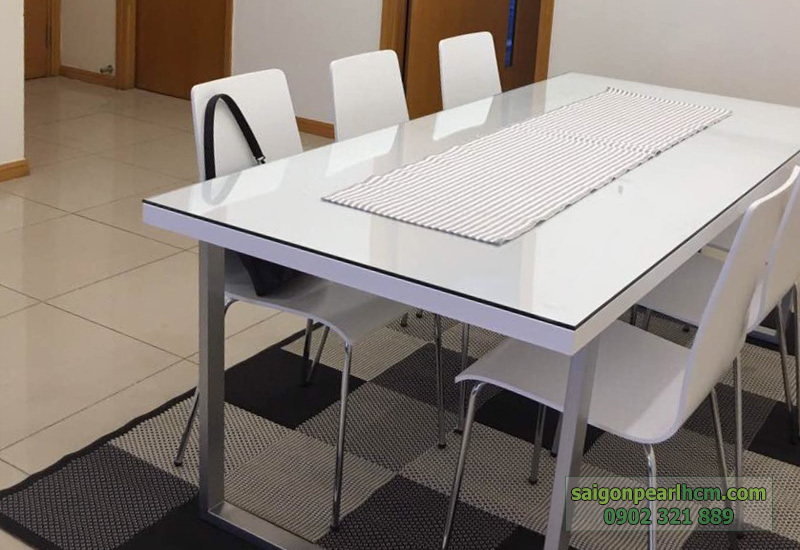 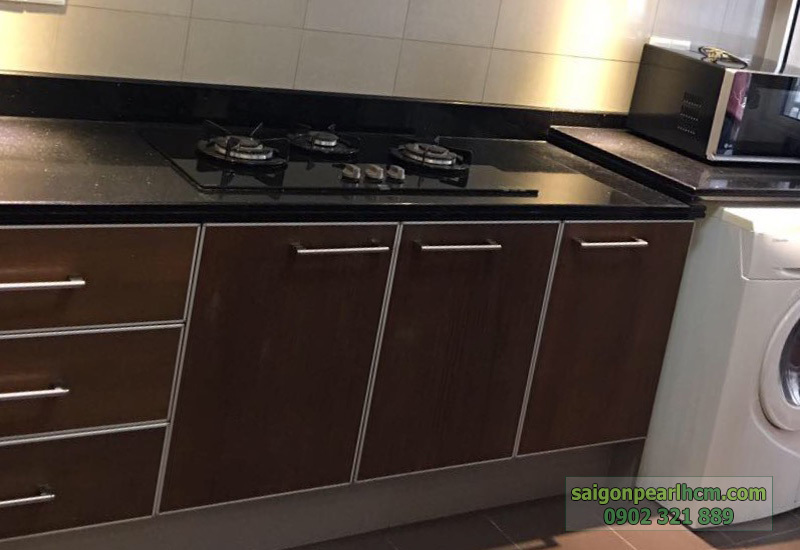 At the present, we offer many different Saigon Pearl apartment options for rent including serviced apartment, 2-bedroom apartment, 3-bedroom apartment which are located on the high floor of each block. 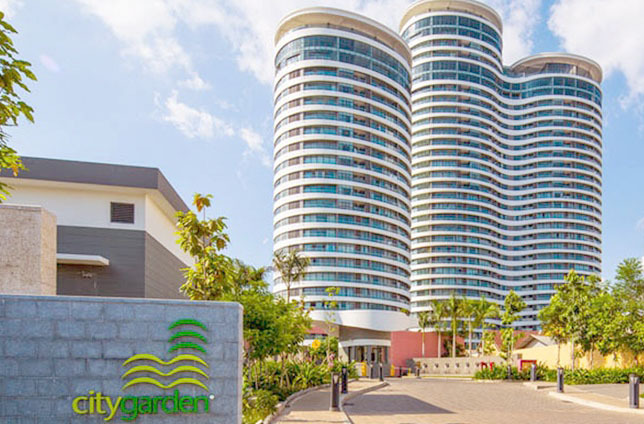 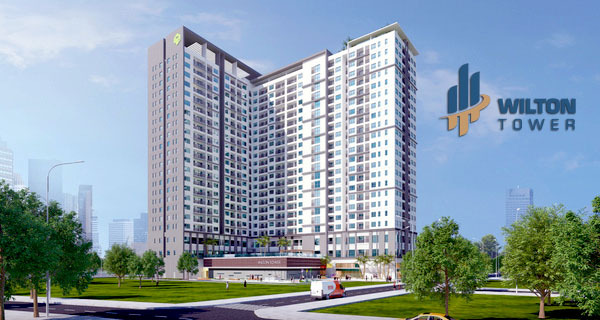 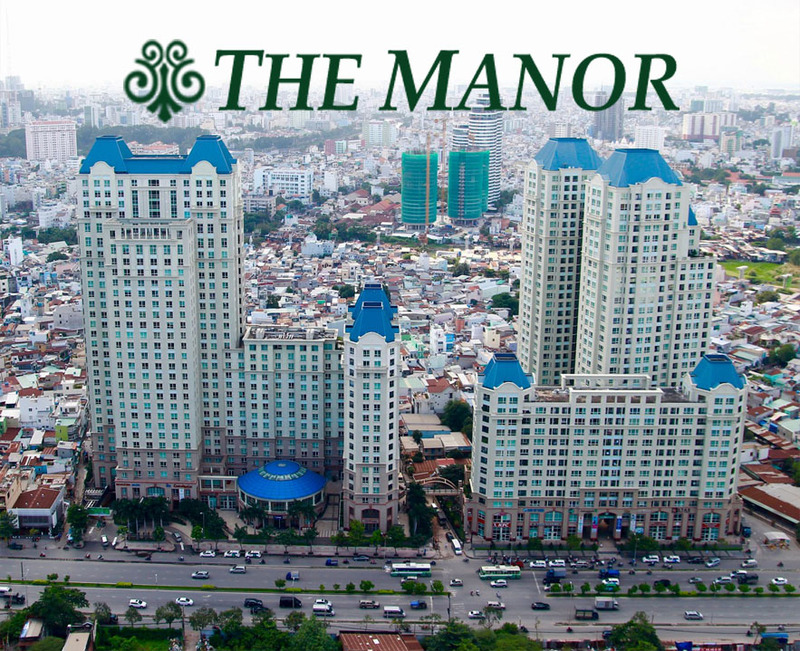 In addition, if you have any demand for rent, buy and sale other apartments in Binh Thanh District such as Pearl Plaza, The Manor, City Garden ... please feel free to contact us immediately for specific advices and quickly completing of legal procedures by our professional group in real estate consultants.